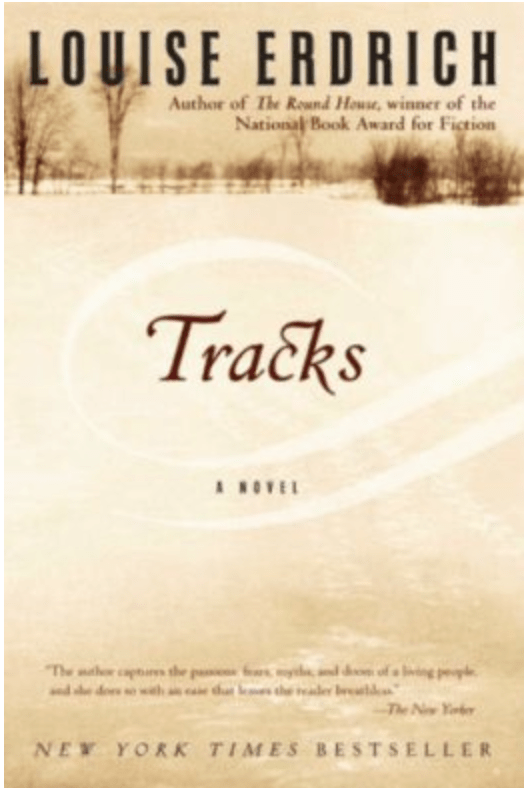 Set in North Dakota at a time in the past century when Indian tribes were struggling to keep what little remained of their lands, Tracks is a tale of passion and deep unrest. Over the course of ten crucial years, as tribal land and trust between people erode ceaselessly, men and women are pushed to the brink of their endurance—yet their pride and humor prohibit surrender. The reader will experience shock and pleasure in encountering characters that are compelling and rich in their vigor, clarity, and indomitable vitality.